In a medium sauceapna, combine chiles, peppers, vinegar, 1 cup water, and salt. Bring to a boil over medium high heat; recude heat, and simmer for 10 minutes. Pour mixture into sterilized jars of desired size. Cool for 30 minutes. Cover and refrigerate for at least 1 week before serving. Store in refrigerator for up to 6 months. 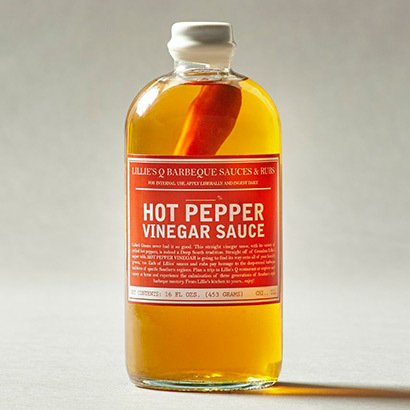 Note: the vinegar becomes spicier the longer it sits in the refrigerator. End.